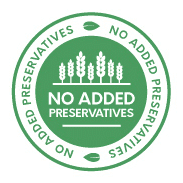 We have changed the storable food business forever. 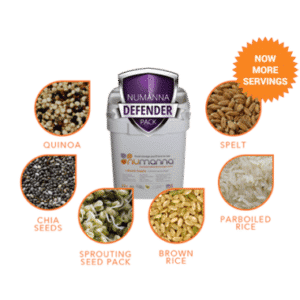 Each Defender Pack comes with 124 servings of our traditional GMO-Free, Easy-Fix meals plus a healthy supply of Organic Grains and Super Foods. You can now prepare our Classic Chili and super charge it with Organic Quinoa for more nutrition and staying power. In times of heightened stress the body needs EXTRA nutrition. The Defender Pack is a new way to look at what you store for Emergencies. Any family would be wise to start here when building their supplies. 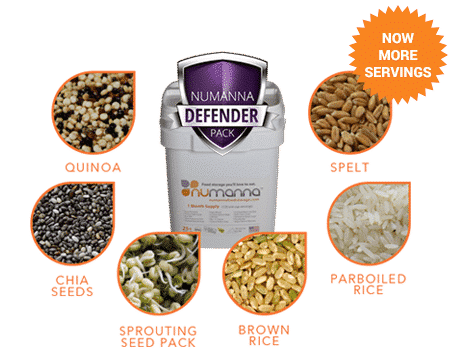 NuManna Foods has changed the storable food business forever. 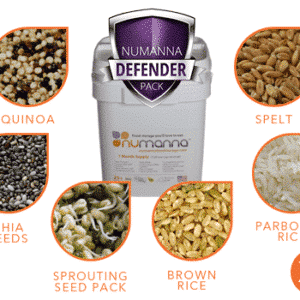 And our Defender Nutritive Pack is one of the innovative reasons why. 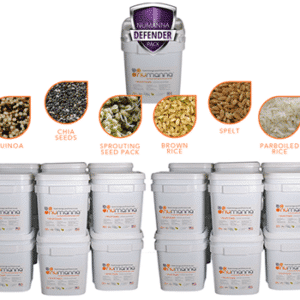 Each Defender comes with 124 servings of their GMO-Free, Easy-To-Fix meals, plus a 80 servings of Organic Grains and “Super Foods”. You can prepare any meal and supercharge it with any of the grains/super foods. 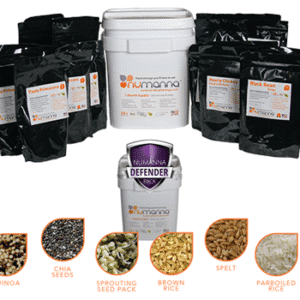 The Defender Nutritive Pack comes with 124 servings of GMO-Free, Easy-To-Fix meals. 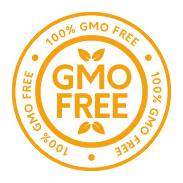 But, what sets this store apart from the rest is the addition of 80 servings of Organic Grains and “Super Foods”. You can supercharge any meal with any of the grains/super foods. In times of heightened stress the body needs EXTRA nutrition. And the Defender Nutritive Pack provides just that. 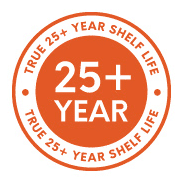 We have created a new way to look at what you store for Emergencies. 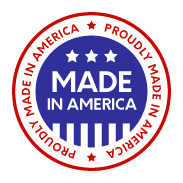 We believe any family would be wise to start here when building their supplies.